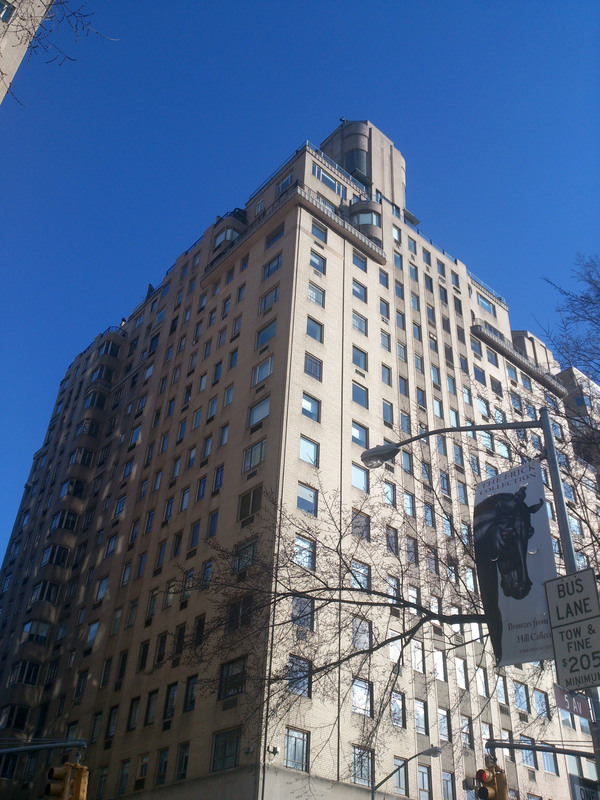 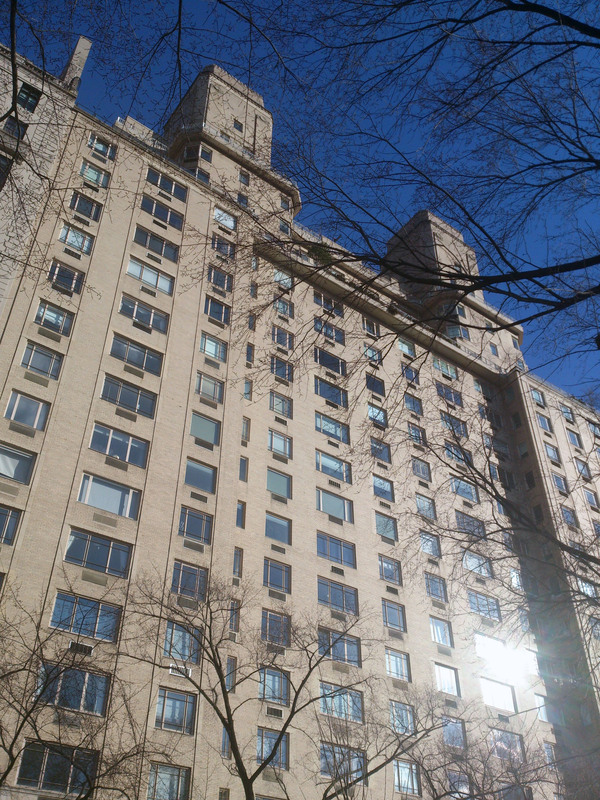 An understated late Art Moderne design, 870 Fifth Avenue was designed by William I. Hohauser and completed in 1949. 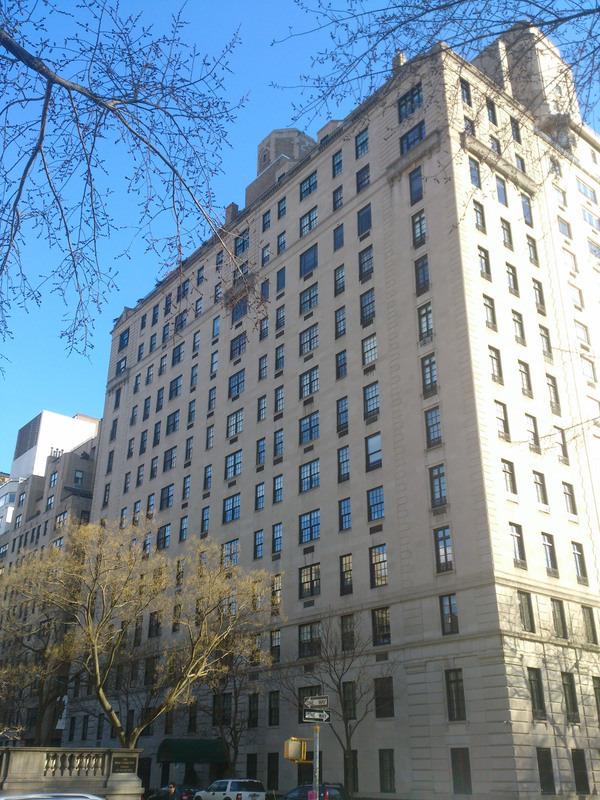 While not up to the lively architectural standard of the architect’s many hotels in Miami, 870 Fifth Avenue fills out the street-wall nicely and is a good neighbor overall. 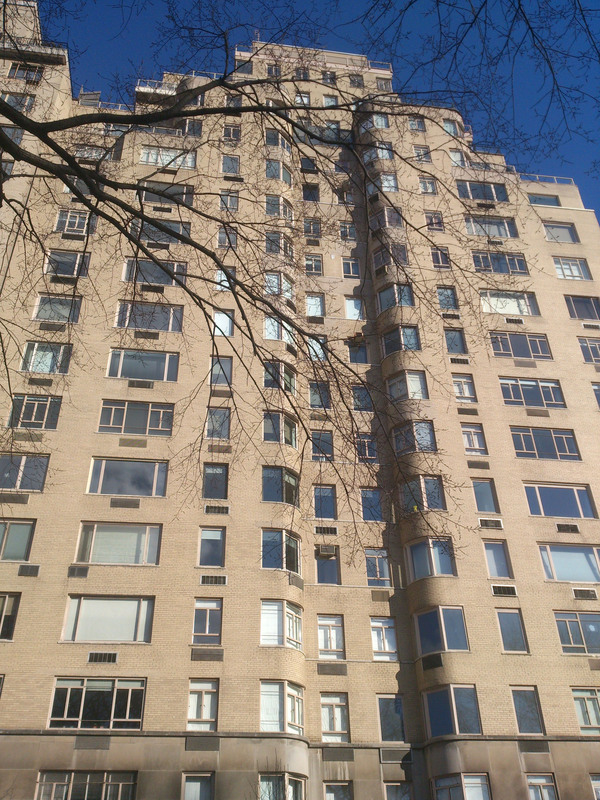 Far more sedate than its whimsical neighbor to the south, 860 Fifth Avenue was constructed in 1950. 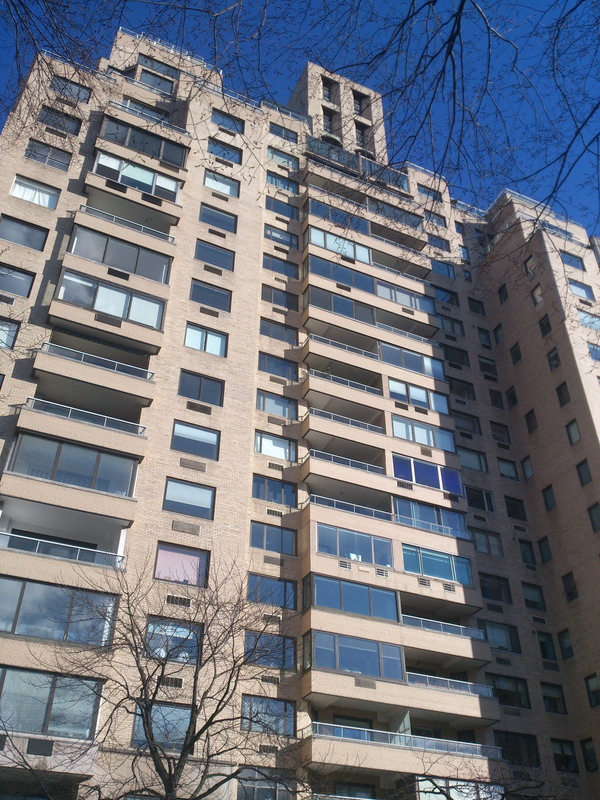 Designed by Sylvan Bien, the building incorporates recessed balconies and is capped off with a handsome water tank enclosure.